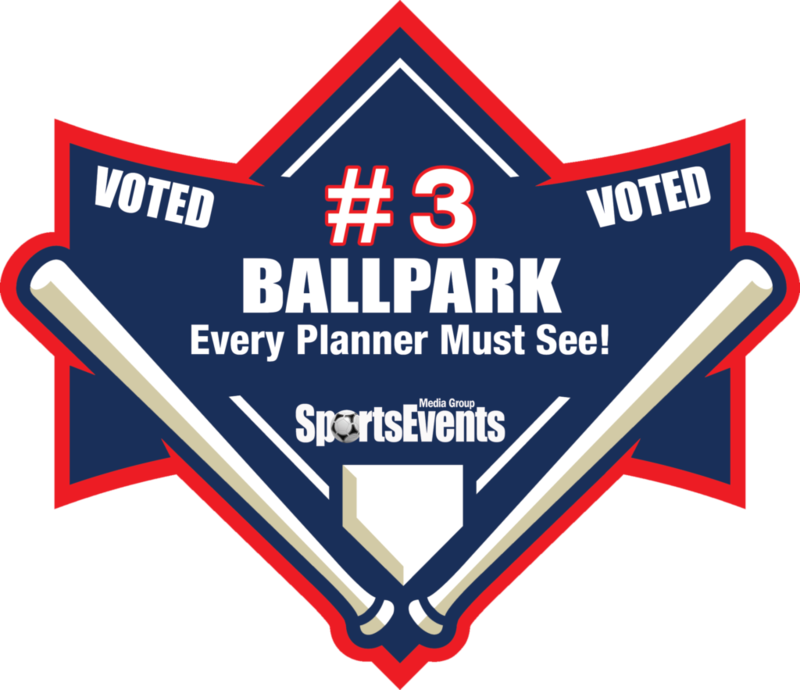 We are excited to announce the Youngsville Sports Complex has placed 3rd in Ballparks Every Planner Must See by SportsEvents Magazine. See the press release here. 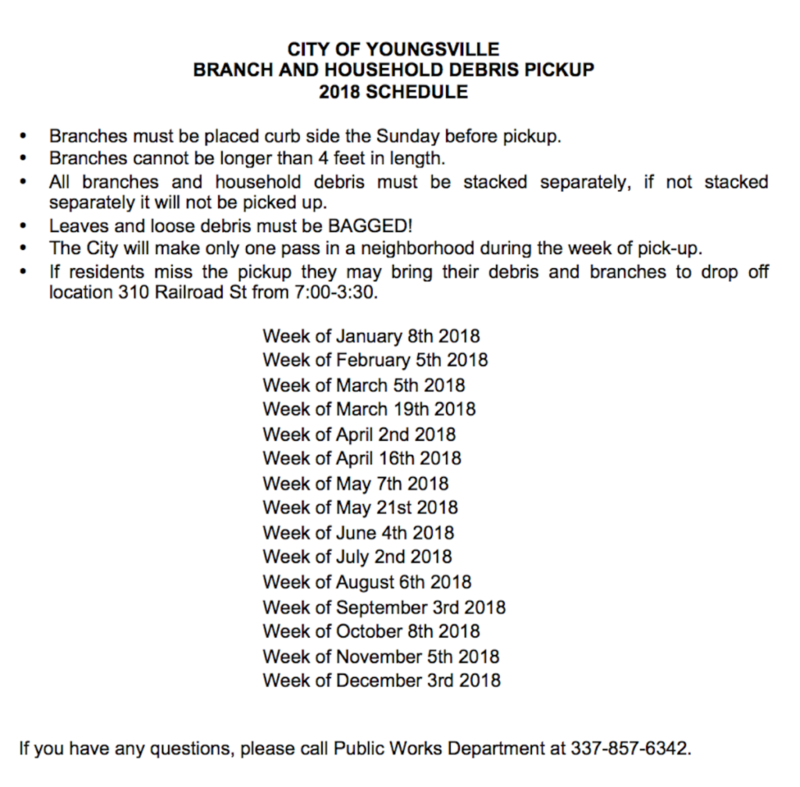 Click here to see or download the full public notice. 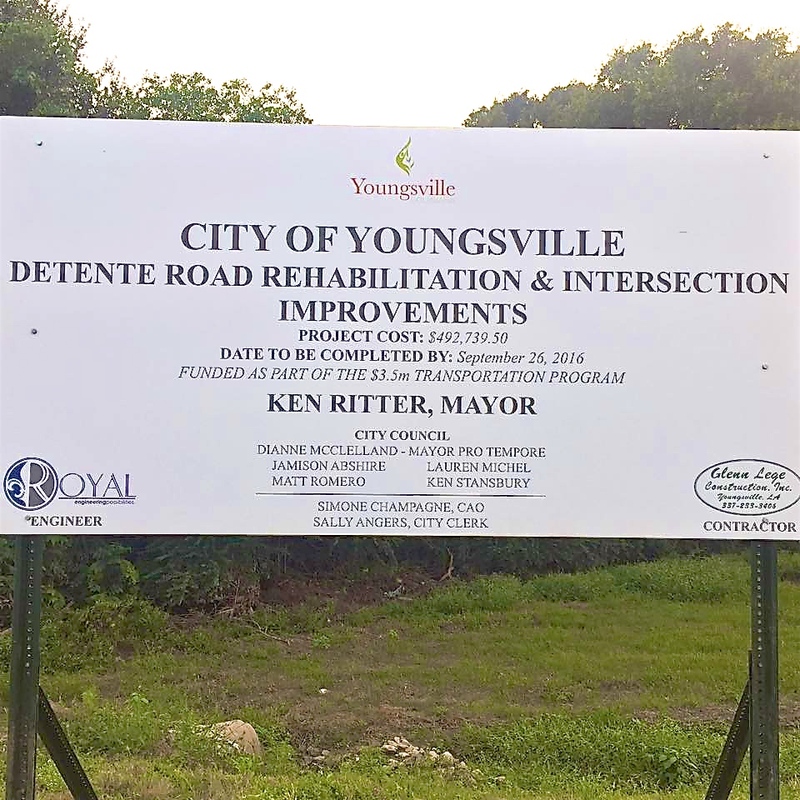 Thursday, September 29, 2016, from Mayor Ritter: Detente Road improvements (between Chemin Metairie and Chemin Agreeable) have begun. Included in this project are also left turning lanes on Detente & Chemin Metairie. 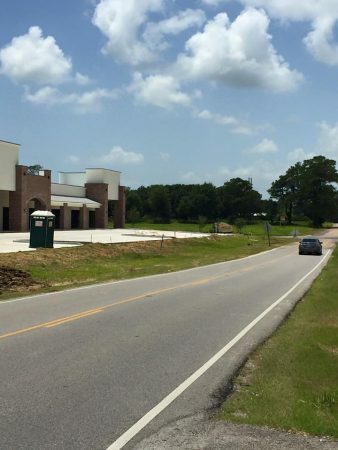 Work on Savoy Road between Decon and Chemin Metairie is getting started. 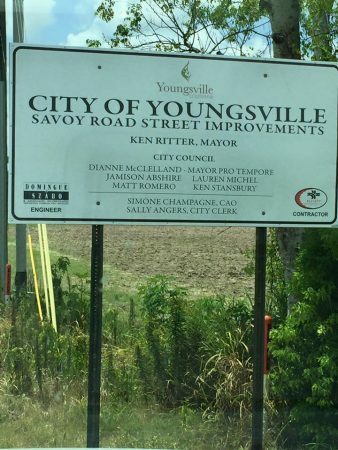 Thank you for your patience during construction. 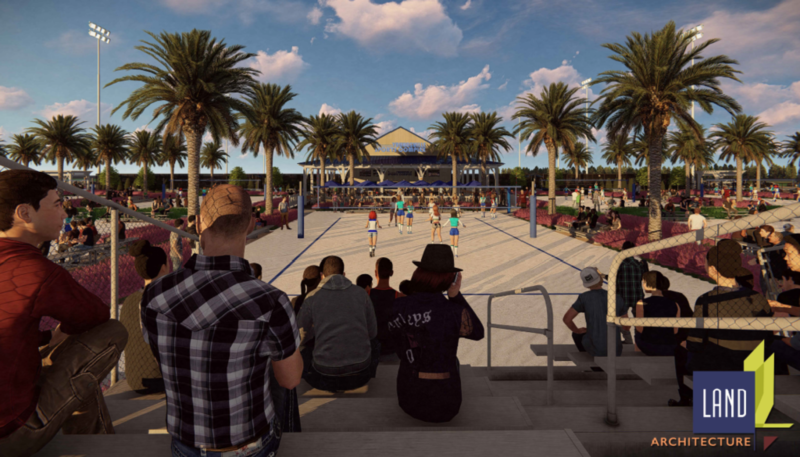 The contractor has approximately 55 calendar days to complete this project. Youngsville, LA. 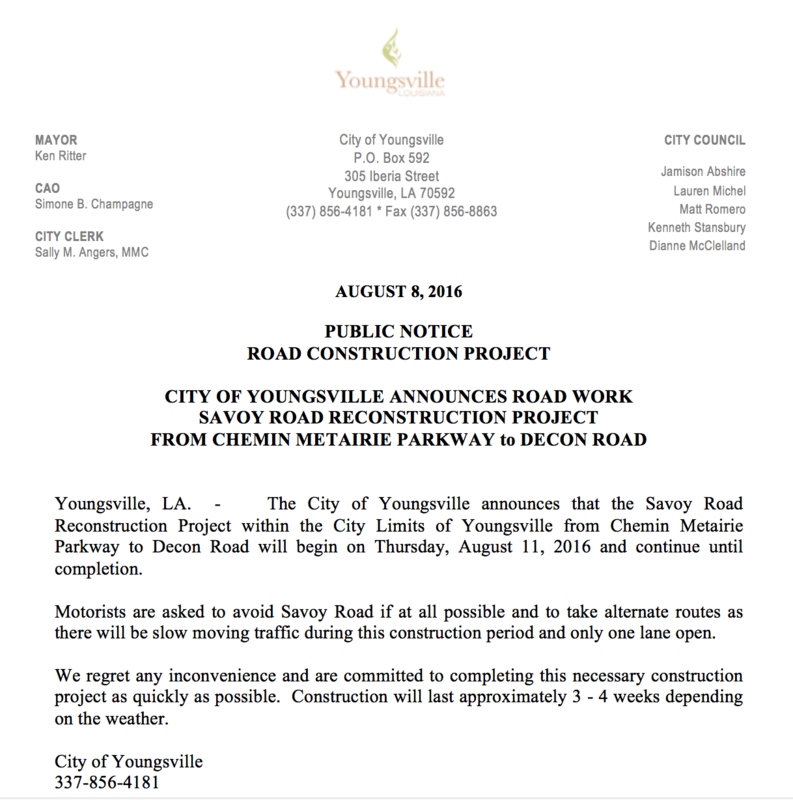 – The City of Youngsville announces that there will be a lane closure on Chemin Metairie Parkway starting Friday, June 5, 2015. 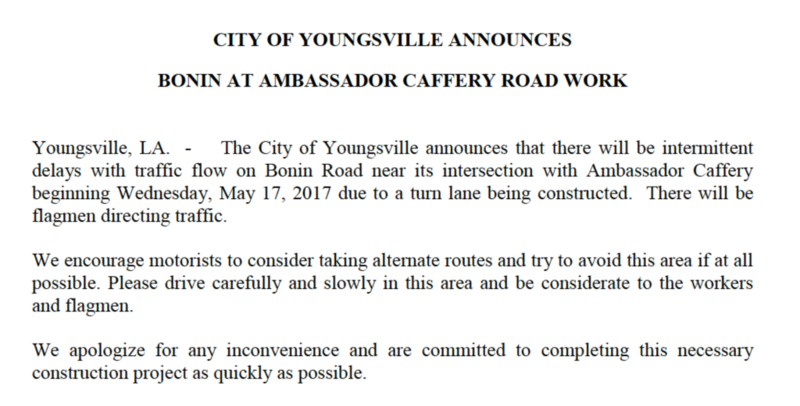 The northbound lane between Savoy Road and E. Milton Avenue at the Veterans Circle roundabout will be closed for road reconstruction. 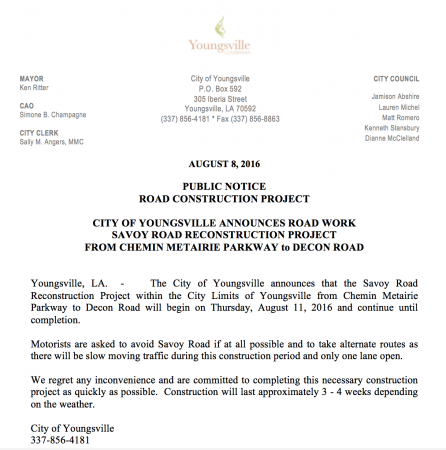 Northbound access on Chemin Metairie will be restricted at Savoy Road. Traffic must use alternate routes of Savoy Road west to Verot School Road or Savoy Road east to Railroad Street. Crossover access on Chemin Metairie will be permitted at Stonehurst and Palfrey until construction takes place at that intersection. The intersection of Chemin Metairie and Shore will be closed. Motorists leaving Sugar Mill Pond are encouraged to exit on Hwy 92 when possible as vehicles exiting at Chemin Metairie Pkwy must turn south. Access to Rotolos, AT&T, & Ashley Blue Jewelers will be allowed at the Stonehurst entry. 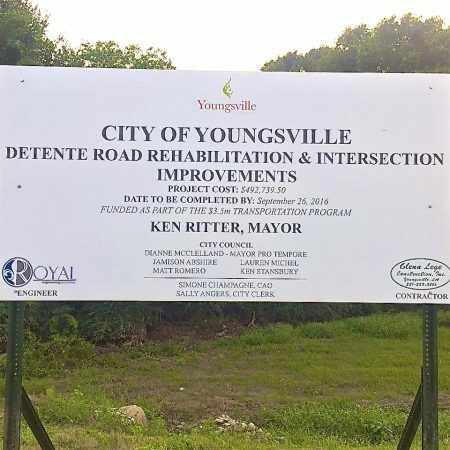 The city’s administration and contractor regret any inconvenience and are committed to completing this necessary construction project as quickly as possible. 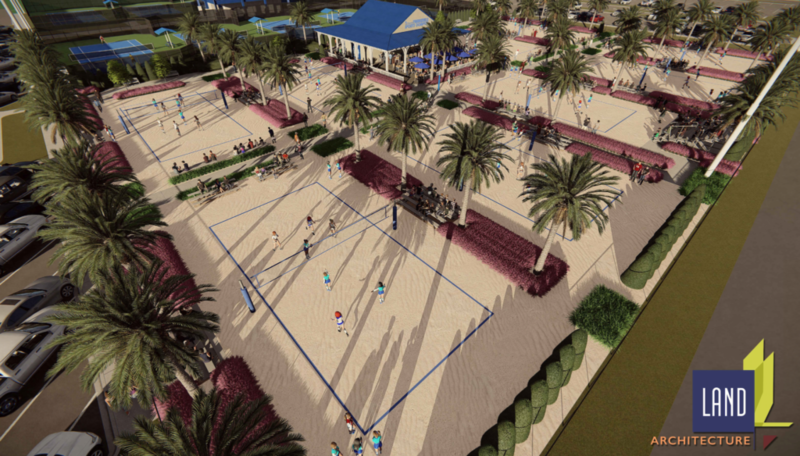 Construction will last approximately 2-3 weeks.